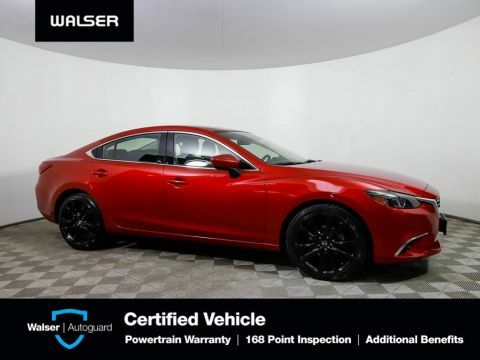 Dont miss out on this great opportunity to get a beautiful 2016 Mazda 6 Touring! 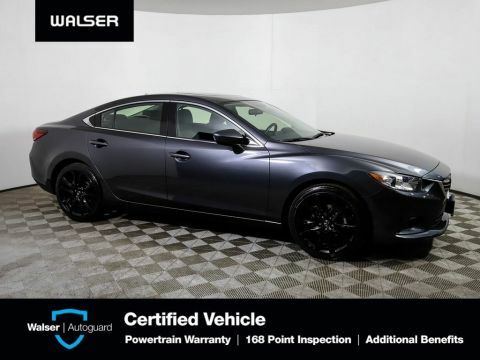 Theres still a lot of value in this Mazda 6 with an original MSRP of $29,130, it includes packages such as the Moonroof & Bose Audio with SiriusXM Package and the Touring Technology Package! Theres so much included with this vehicle so do yourself a favor and come in for a test drive to really experience what this vehicle has! All of our vehicles go through a 150+ point inspection to ensure that you are getting a high-quality vehicle for your money!This vehicle is equipped with a backup camera. 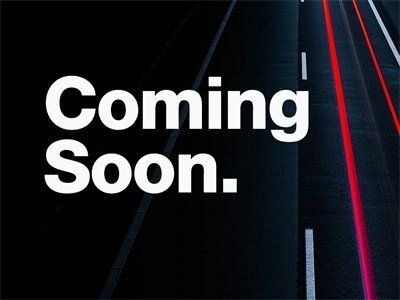 *Touring Technology Package* (originally: $1675.00)Smart city brake support (SCBS); LED Auto on/off headlights with Auto Leveling; LED daytime running lights; Adaptive front lighting system; Rain-sensing windshield wipers; Auto-dimming rearview mirror w/Homelink; Auto-dimming driverside mirror; Heated exterior side mirrors; Heated front seats- Rain Sensing Front Wipers: rain sensing- Heated Passenger Seat: multi-level heating- Self Leveling Headlights: self-leveling- Xenon Headlights: LED- Headlights Dusk Sensor: dusk sensing- Adaptive Headlights- Consumer Generic Feature 0: Pre-collision safety system- Consumer Generic Feature 1: Upgraded Headlights- Consumer Generic Feature 2: Heated seats- Emergency Braking Preparation- Pre Collision Safety System: pre-collision safety system- Auto Dimming Rearview Mirror: electrochromatic- Auto Dimming Side Mirrors: electrochromatic, driver only- Heated Exterior Mirrors: heated- Heated Driver Seat: multi-level heating- Universal Remote Transmitter*Moonroof/Bose/Satellite Radio Package* (originally: $1325.00)Power sliding-glass moonroof; Bose Premium 11-Speaker Sound System; SiriusXM satellite radio- Consumer Generic Feature 0: Sunroof/Moonroof- Consumer Generic Feature 1: Upgraded Stereo- Consumer Generic Feature 2: Aux Audio Inputs- One Touch Power Sunroof: one-touch power sunroof- Sunroof: power glass- 1st Row Head Room: 37.4This vehicle came with a free satellite radio subscription when it was new. This option does not transfer to a used vehicle and must be purchased separately at the customer s choice.